On Feb. 2, Russia suspended the Cold War-era Intermediate-range Nuclear Forces Treaty after a similar move by the U.S. earlier. Moscow and Washington have long accused each other of violating the treaty, making it no longer tenable. 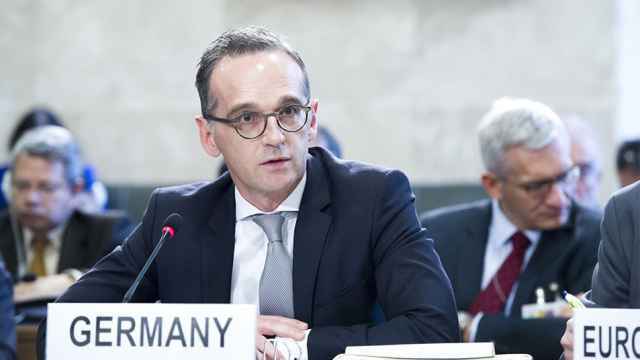 The “mutual suspension” of obligations under the INF Treaty may have grave consequences. Already, there are signs that both sides are preparing to rearm, at least on a limited scale. At present, there are conflicting reports on the specific short-term U.S. missile development plans. 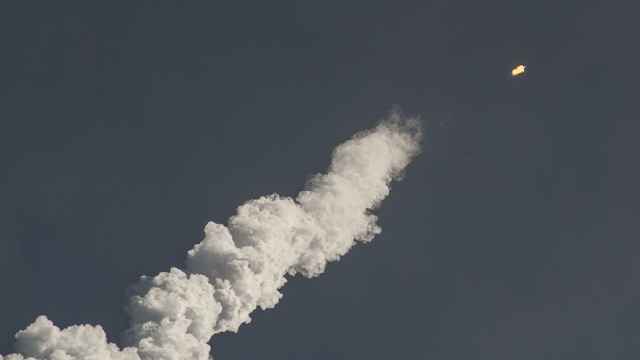 However, there is a rough understanding that our U.S. partners will start with the deployment of conventional, non-nuclear payloads. 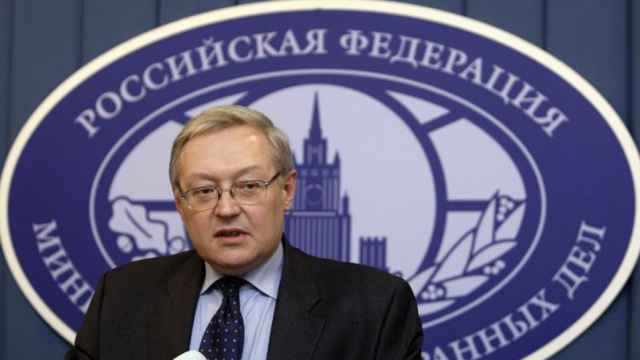 Additionally, they will highly likely start flight-testing new missiles before the end of the INF treaty, an action officially prohibited under the current terms. These activities are expected to start as soon as spring. 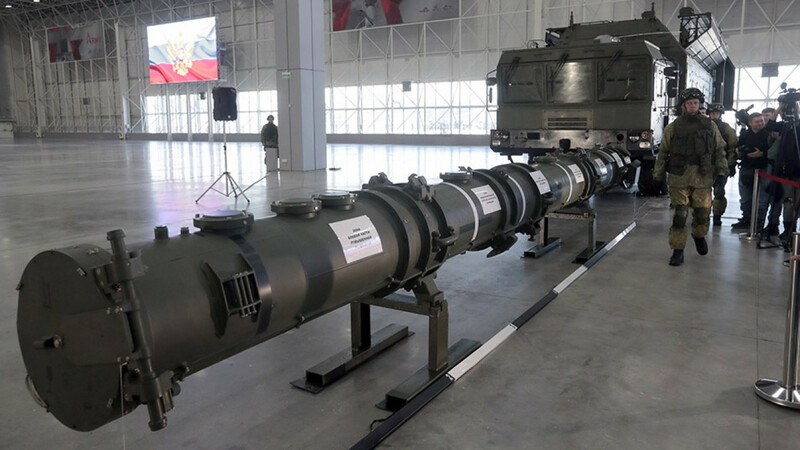 After the treaty officially terminates, the U.S. is likely to deploy the Precision Strike Missile, a rough analogue of the Russian Iskander-M “ballistic” missile, with a range exceeding the previously announced 499 kilometers. 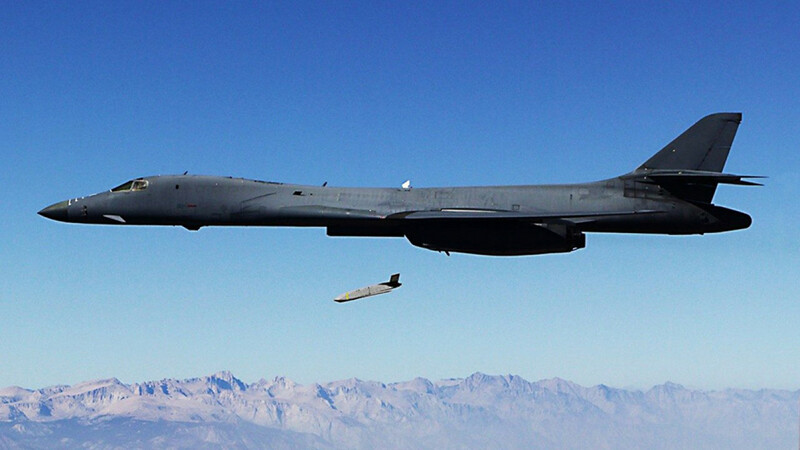 Another probable initiative is the development of a land-based cruise missile of the JASSM family that currently exists in air-launched versions. Now, let’s peek behind the walls of the Kremlin and the Frunzenskaya Embankment, home to Russia’s Defense Ministry. Credit where credit’s due — the Russian side has been more open about which systems they plan to develop and when. 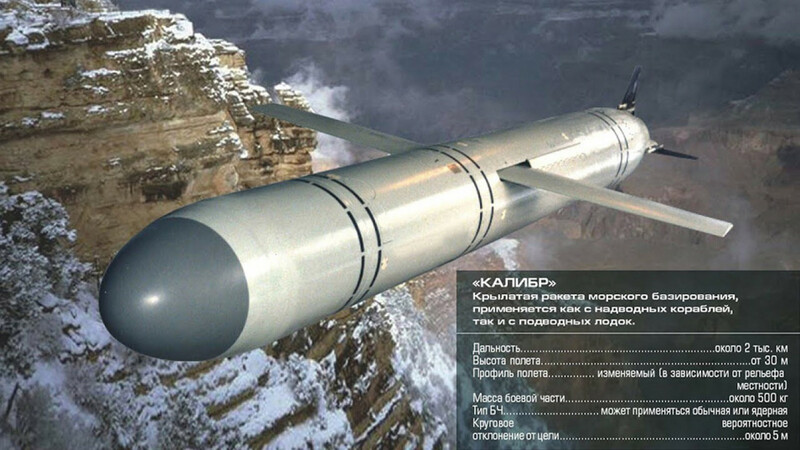 First, there are plans for a “land-based Kalibr” cruise missile (GLCM), which likely will have some similarities in terms of components and dimensions with the infamous 9M729 missile the U.S. claimed violated the INF treaty. These plans aren’t earth shattering as the Kalibr sea-based cruise missile (SLCM) already fits different platforms. Developing a launcher for the GLCM shouldn’t present the Russian defense industry with any serious challenge as it is very similar to a launcher developed previously for the “Club-M” (“export Kalibr”) missile. Russian officials have also announced a new “land-based hypersonic missile.” There is a lot of buzz around these missiles, but in reality little substance to all the hype. On several occasions recently, Russia’s Defense Minister Sergei Shoigu has mentioned short-range, medium-range and long-range land-based hypersonic missiles. 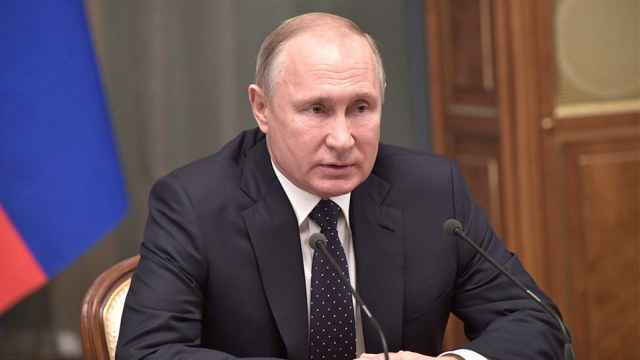 Putin also came out in support of these plans, and the Defense Ministry confirmed last week that a new hypersonic missile system will be ready by 2020. There shouldn’t be any doubts about Russian ability to deliver on their missile promises. The question is whether the missiles will actually be required. Even in the worst-case scenario, we won’t see a scale of missile deployment similar to the one witnessed during the Cold War when there were hundreds of missiles stationed all over Europe. More likely, we will see symbolic actions. Ukraine, for example, could deploy missiles pointing at Moscow with a range of about 800 kilometers. Russia and the U.S. will remain top of the pack in missile capabilities, no matter how the situation pans out. If Russia and the U.S. both decide to activate all of their state of the art intermediate-range systems across Asia, China could turn out to be the biggest loser. However, it might not come to that. Putin has been very explicit in his resolution not to deploy any intermediate or shorter-range missiles in any region unless the U.S. does so first. This is a very good example of self-restraint that may eventually help to defuse the current crisis. Unilateral commitments are not as steadfast as international treaties, but may prove useful at present. Even the harshest critics of arms control may eventually agree that mutual non-deployment is cheaper and safer than thousands of missiles and missile defenses deployed in every corner of the world. 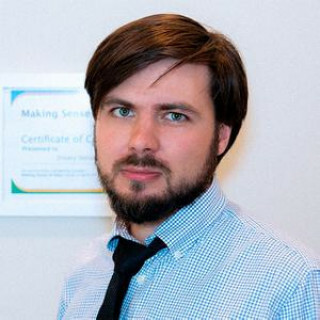 Dmitoy Stefanovich is a Russian International Affairs Council Expert and a founder of the Vatfor project. The views expressed in opinion pieces do not necessarily reflect the editorial position of The Moscow Times.